"All hands on deck: The harbour of Greenland closes next week!" 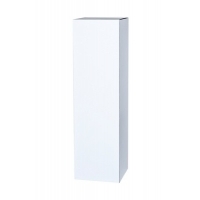 What material to choose for your plinth? 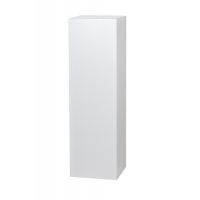 What kind of plinth should I choose? Are you on a tradeshow without a mains socket nearby or do you require a solution without cables in sight? But you do require your products inside the display to be illuminated? We can build in a battery pack for you. This month we send out a message to our clients who have previously bought from us small plinths made from granite or Belgian Bluestone. Our range is slightly changing. WoW! We were already proud of our integrated LED lighting in our glass protective cases. But it looks even better now that Bond girl, actress Caterina Murino is standing next to it.